Self-heating skin care products bring with them so many different benefits, making it well worth incorporating some into your own skin care routine. What is a Self-Heating Product? Self-heating products are pretty self-explanatory – they are skin care products that heat up when they come into contact with your skin. They mostly consist of different types of masks, from eye masks to face masks to body masks. However, other types of self-heating products are also becoming more common, with everything from self-heating scrubs to lip balms now being available. How Do Self-Heating Products Work? When you use a self-heating product for the first time, the way in which the product heats up once it is on your skin seems to be almost magical. Self-heating products contain specific ingredients that trigger a chemical reaction when they come into contact with water. This reaction is scientifically known as an exothermic reaction, because it causes the ingredients to heat up. One of the most common ingredients used to trigger this exothermic reaction is zeolite. This natural mineral comes from volcanic ash and rocks. When zeolite comes into contact with water, the chemical bonds within the mineral break down, with the resulting energy being emitted as heat. Another ingredient that has this effect is magnesium sulfate, and this is often used in self-heating products too. There is no denying that self-heating products sound impressive, but many are left wondering whether or not these products actually differ from regular skin care products when it comes to their skin benefits. Heat causes the blood vessels in your skin to dilate, meaning that there is an increase in the volume of blood flowing around your body. Your blood carries oxygen and nutrients to different parts of your body, including your skin. This boost in blood circulation means that your skin is then able to receive a higher amount of nutrients and oxygen, enabling it to really thrive. 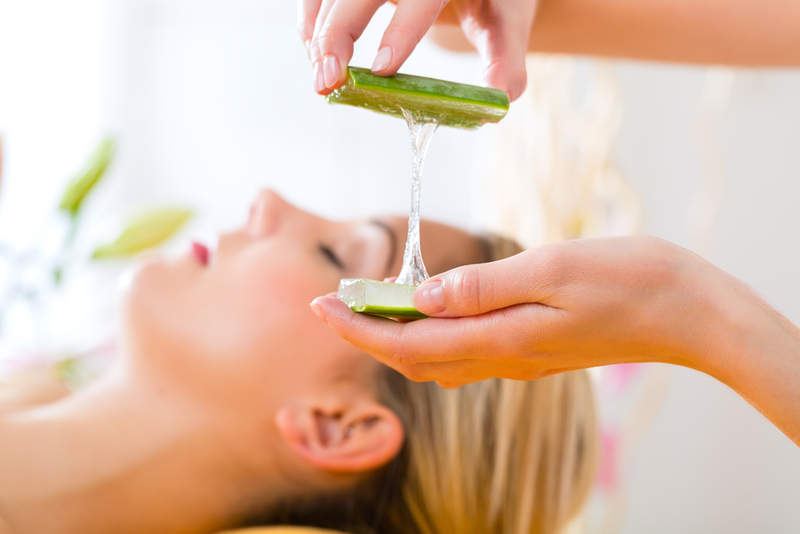 As mentioned above, the increased circulation caused by self-heating products keeps the lymphatic system working well, and this means that your body is able to fully eliminate any toxins. The heat produced by self-heating products causes the openings of your pores to dilate. Why is this a good thing? I want my pore openings to be as invisible as possible! Usually, yes, invisible pores are what everyone strives for. However, in order to make your pores less visible, you need to clear out any impurities that may be residing within them. The only way for your pores to eject these is through each pore opening. 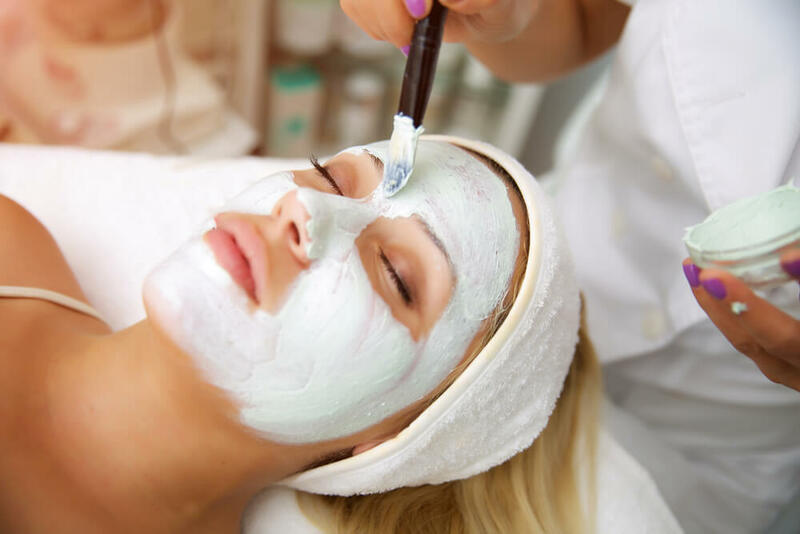 By opening up your pores and allowing them to purge themselves of any impurities, the result will be pores that are significantly less visible. In addition to containing the ingredient required for a self-heating product to actually heat up, these products are also packed with other skin-boosting ingredients. In order for these ingredients to really be able to work their magic, they need to have easy access into the deeper layers of your skin. Unfortunately, blocked pores can often prevent this from happening. As mentioned above, self-heating products are able to open up the pores. This not only helps when it comes to cleansing the pores, but it also means that other ingredients are able to be absorbed into the skin at a much faster rate. This not only applies to the ingredients within the self-heating product itself, but also to any other products that you subsequently use, at least until your pore openings shrink back down. Just about everyone would agree that the gentle warming sensation provided by self-heating products is incredibly relaxing, even more so than traditional skin care products. Taking some time out to pamper yourself and relax is not only important for your mental health, but for your skin’s health too. Because this helps to bring your stress levels down, reducing the amount of cortisol flowing through your body. Well, cortisol is the hormone that is produced when your body is going through a stressful situation. It enables the body to deal with the situation, helping it to choose between fight or flight. In the short term, there is nothing wrong with cortisol. However, the increasing amounts of stress that people experience in the average modern day lifestyle means that cortisol levels remain elevated for many. When it comes to your overall health, stress is something that you want to keep to a minimum. Because it leads to everything from high blood pressure and diabetes to heart disease and obesity. A self-heating product promotes relaxation so much more than regular skin care products, giving yourself, your skin and your body some time to calm down and take it easy. As self-heating products have become more popular, there is now quite a wide range of them to choose from. There are two main types of these available – sheet masks and cream masks. Sheet masks tend to provide more of a heating effect, while cream masks are slightly more subtle. Both are available for just about every skin type, giving you plenty of choice. 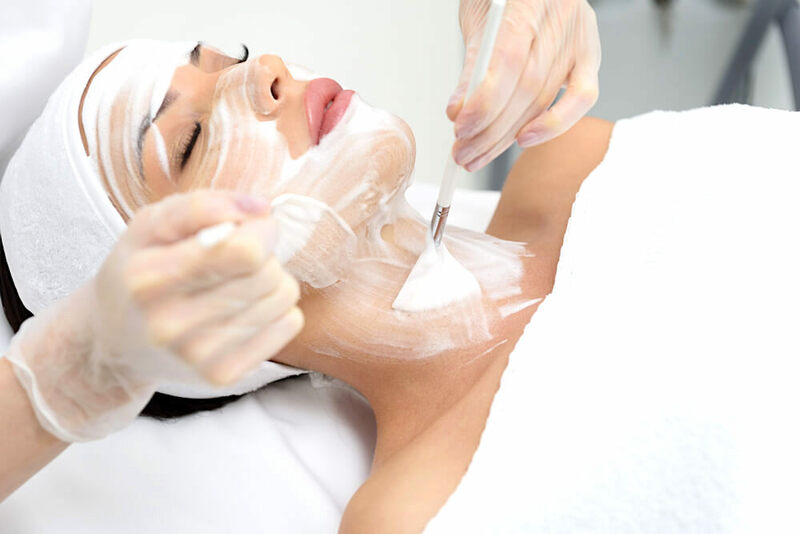 As mentioned above, the self-heating action enables the other ingredients within the mask to penetrate deeper into your skin, so make sure that the self-heating mask you choose contains ingredients that are beneficial to your skin type. For example, those who have oily skin would be best off using a self-heating mask that contains charcoal or clay, while those who have dry skin would benefit from a mask that contains nourishing and moisturizing ingredients. Self-heating scrubs are also becoming more common, with these designed for both the face and the body. As with any scrub you purchase, make sure that the abrasive materials used are not going to be too harsh for your skin, as this will only end up causing micro-tears in your skin’s surface. Keep in mind that you should only use this about once a week. Because they can have a drying effect on the skin if used too often. Another self-heating product that is especially beneficial in the winter months is a self-heating foot cream. This feels absolutely divine when used at the end of a long, cold day, giving your feet some instant relief. It will also help to nourish any rough or dry skin on the feet, which commonly occurs in the winter. There are a few self-heating moisturizers that have also recently been released, although these will be much harder to find as they are still quite limited. These are perfect for the winter, as they last for a few hours, making it feel as though the sun is shining down on your skin. How do they last for so long? They contain ingredients that provide your skin with extra insulation, meaning that the heat produced by your body is retained within your skin. This does mean that you need to be moving about quite a bit in order for the moisturizer to feel warm, but it can definitely make those frigid winter days slightly easier to bear. Did you know that self-heating products are available for the hair too? These tend to be in the form of a hair mask, making them perfect for hair that is dry or damaged. How hot do self-heating products actually get? Don’t worry, they won’t burn your skin. They produce a comfortable and warm, rather than hot, temperature, and the heating effect doesn’t usually last for too long. While the heat produced by self-heating products can be extremely beneficial, this is only the case in the short run. Because too much heat on your skin can lead to inflammation, redness and more. In addition to this, leaving your pores open after using a self-heating product can result in damage, due to unwanted particles being able to easily enter into your skin. This is why it is important to spend a bit of time cooling your skin back down after using a self-heating product. By applying a product that contains cooling ingredients. 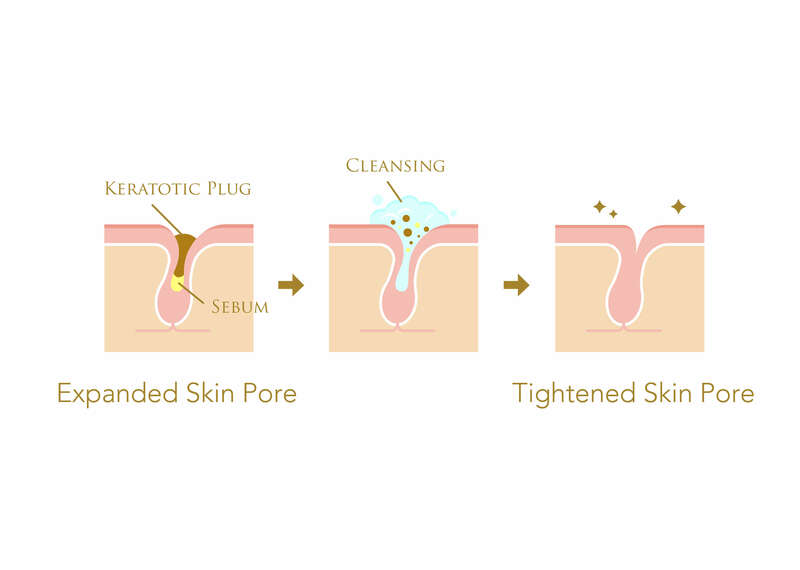 Serums and creams are especially beneficial for this. For added benefits, try storing your cream or serum in the refrigerator. That way, when you apply it to your skin, it will have even more of a cooling effect and will be able to immediately tighten up your pores. Self-heating products bring with them so many different skin care benefits, making them well worth incorporating into your skin care routine. Whether you opt for a weekly self-heating face mask, or use a self-heating foot cream at the end of each day, these warming products can really transform the health and appearance of your skin.